The opportunities for Central Alberta high school students to get a head start on their post-secondary career are set to expand. May. 8, 2014 8:31 p.m.
Students in three local school divisions will soon get the opportunity to apply for an automotive service technician program set to start in September. It would see them attend classes at Red Deer College for their Grade 12 year. The offering allows students to earn credits towards their high school completion and a college certification at the same time. Students in the program could then enter into an apprenticeship program immediately following completion. Sixteen spots will be available for 2014-15 for students from the Red Deer Public and Catholic divisions and Chinook’s Edge School Division. High schools will determine which students enter the program and the students will not have to pay tuition for the courses they take. “They do all the content onsite,” said Brad Donaldson, vice-president, academic at Red Deer College. 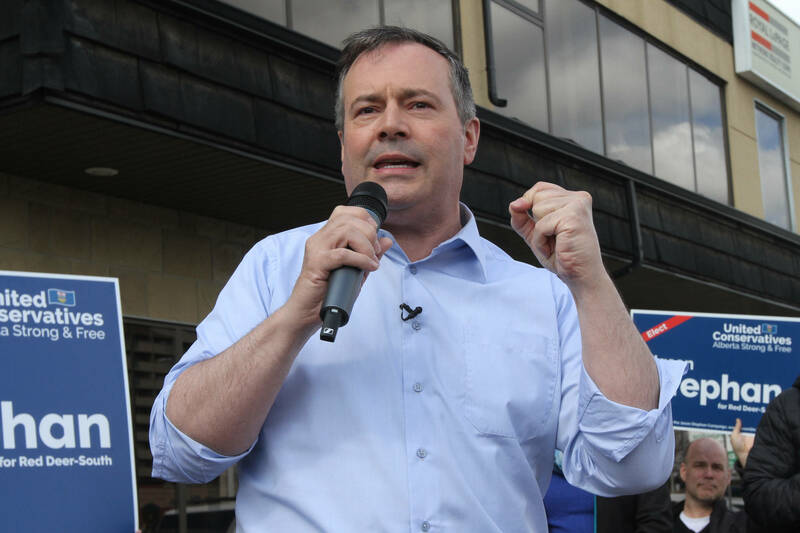 Speaking in Edmonton, Premier Dave Hancock said dual credit programs can help high schoolers who might not otherwise graduate to do so while giving them practical experience. He said 80 per cent of new jobs created in the province will require post-secondary education. “Earning dual credits gives youth a head start on life, keeps them in school and helps them set up for rewarding careers in high-demand fields,” said Hancock. The province has approved 26 dual credit programs across the province and has committed $11 million over three years to such initiatives. Catholic high schoolers in Red Deer already have the opportunity to earn credits for a post-secondary health-care aide program through Red Deer College while in Grade 12. Other Central Alberta opportunities approved will allow for students to earn tourism and hospitality course credits and pre-employment trades training through Olds College.